Whoa... You do this yourself? 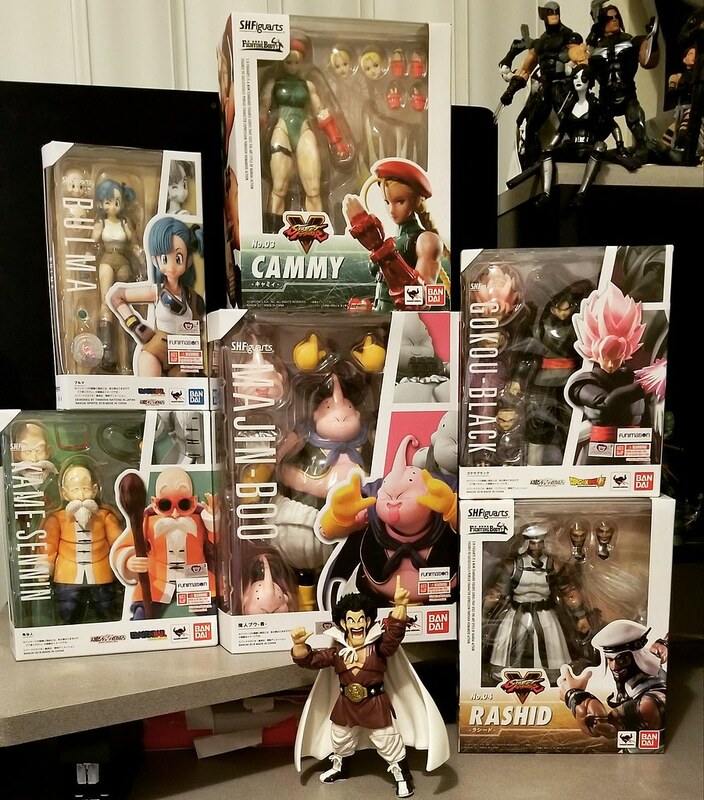 i like that Mr. Satan..
i'm currently trying to stop buying too many $65-$95 fuggin' figures. HELL no. Unfortunately those are a few hundred bucks worth of custom pieces between three or four different customizers. Anyone with the Armored Trunks and 2.0 Vegeta able to do me favor? Can they swap heads? Dumb question I know but I have an idea. Say goodbye to your planet Kakarot!! Well they look great. Demoniacal Fit does Ultra Instinct heads but they look kind of off to me. Here is hoping we get an official released one. Yea... the Demoniacal Fail was what made me pony up for these. I'm glad that others dig them as much as I do. I also hope we get something official. I got my replacement Accel today, and it also has it's biceps frozen in place. Would hot water do the trick? Nice! Did you grab Mr Satan? I have him on pre-order still. White Ranger...picked up a bunch of Armors but too busy to post pics...Multiples of the MK 7, 4, 46, 47. Out in Japan today...fresh new photos from vendors. Nice! I am looking forward to getting wasp and that falcon. Both look good! On a side note...could someone tell me a good place to pick up some figure display "level" stands for the Ikea Detolf cabinets? 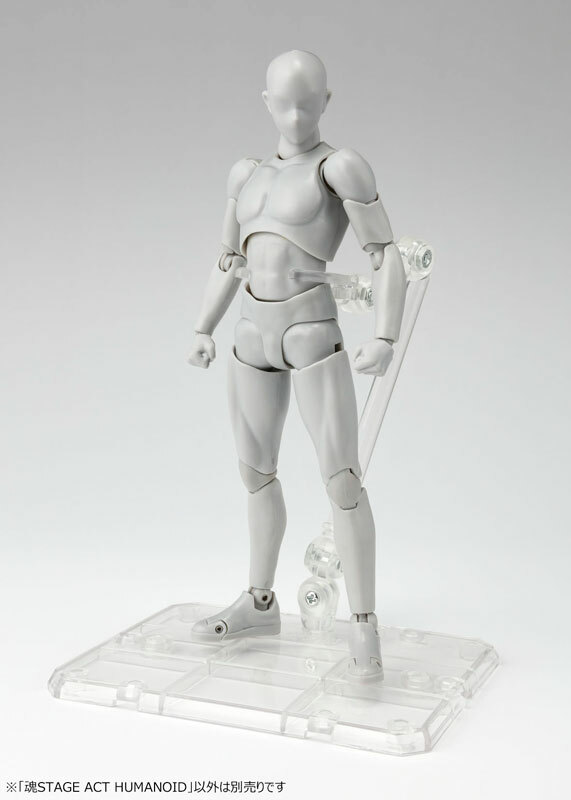 Like the stands that have different rows to display figures at different heights? I've looked and can't seem to find them. Not sure if I am just searching the wrong key words or what. Acrylic risers are what you're searching for. Or, if you're looking for the fused together ones, acrylic stairs/steps. Let's use this opportunity to thank the beauty industry because I'm pretty sure these were invented for displaying nail polish and stuff. 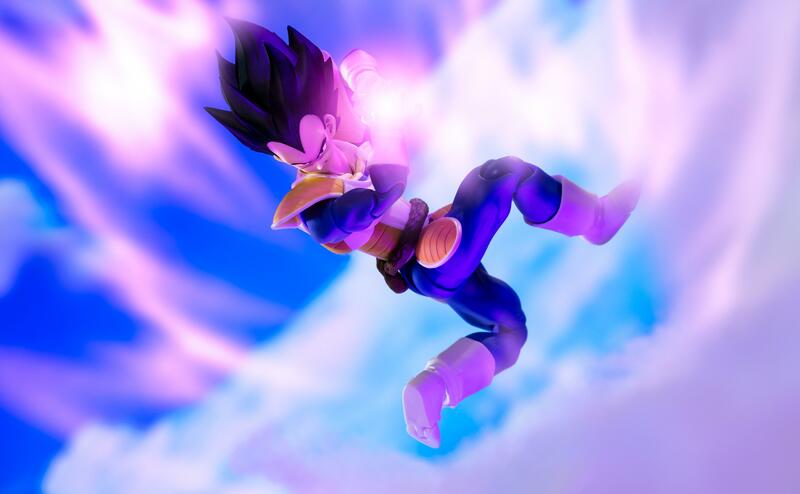 2) Is there a way to get a SS Vegeta head with the same paint shading as the rest of the 2.0 figures without buying the whole figure? LOL thank you for this! That helped! And yes, everything I found for the acrylic risers is for displaying nail polish or cupcakes ha. I actually decided on a half moon 3 tier display piece for my ikea detolf. And its for cupcakes lol but people in the amazon reviews use them for funko pops and marvel legends. EDIT: actually now that I have the acrylic risers, there is still nothing to stop the figures from toppling over if someone slightly walks too heavy near the case. Does anyone know where I can find some round or pill shaped clear display stands with the little posts on them to hold the figures up from falling? Last edited by MarvelGuy85; 02-04-2019 at 07:28 AM.. I use the official Tamashii ones; they’re called "ACT 4 Humanoid". They should be in-stock at most places, if not; a reissue will be released in June. One pack includes two stands. Of course, the price has also dropped a few $. Picked up so much stuff. So very little time to post here now...KA 1/9 Arch & Dum-E robotic...using it for the 1/12 scale. Second pic is custom gun metal IM MK 3. I don't know what it is, but I really don't like the headsculpt. He looks like young Michael Myers from Rob Zombie's remake to me than he does Tommy. Is there a S.H.Figuarts Street Fighter Guile? Storm one is on the way....at some point. You want me to put the chair down?